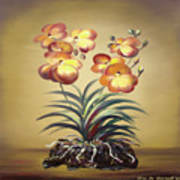 There are no comments for Orange Orchid Flowers. Click here to post the first comment. 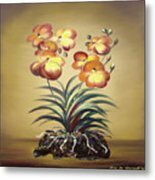 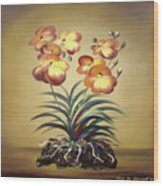 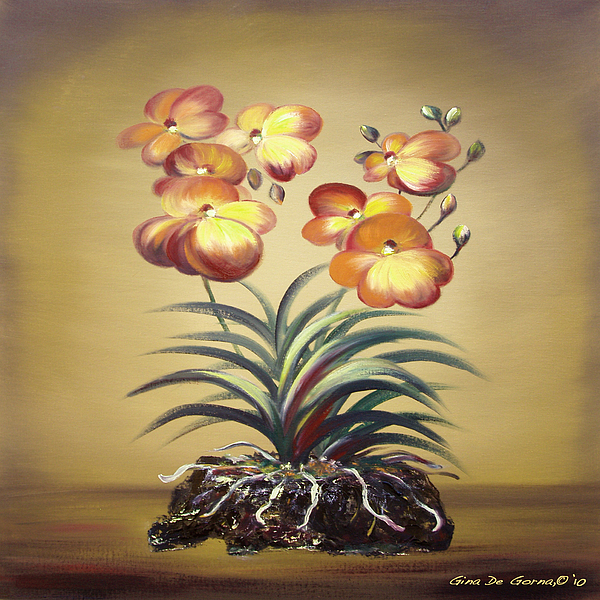 Orange Orchid Flowers, by Gina De Gorna Original Floral Fine Art.